The best deal on professional cleaning is the one which saves you money! At Clean Choice Camden Town we know all about savings! Unlike other operations out there which are more interested in the so called ‘hit and run’ approach, we like to see our customers coming back for more and the way we do this is to provide a high quality service whilst putting money back in your pocket – literally! There are a number of ways you can shave a few quid off the end price of your service. By all means pick the one you prefer or use them all, we don’t mind as long as we meet your budget requirements. We run many special deals on a regular basis. Some of these are weekly, monthly or seasonal specials, others are permanent (all year round) fixtures. 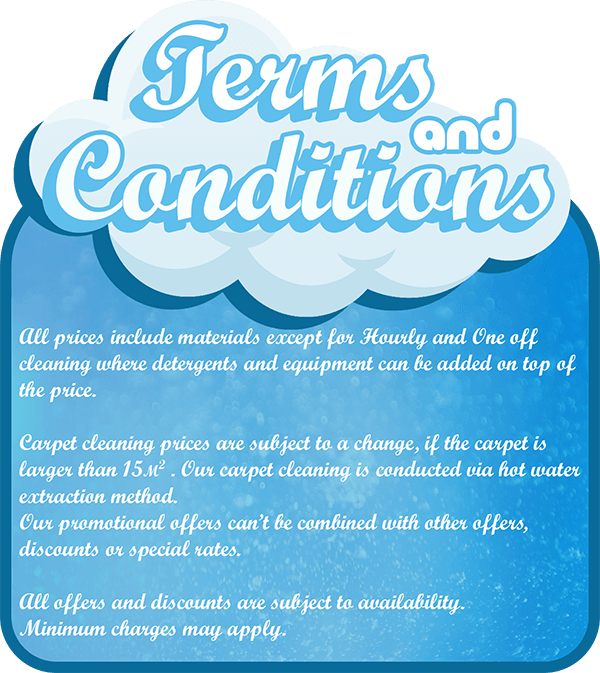 The many special deals we run either apply to all services in store, or to specific types of cleaning only – feel free to ask for more information should anything be unclear. Some of our specials are limited time only deals so be quick and don’t miss out on a great deal for a service you are interested in. We also encourage customers to use what we call cleaning packages which are simply service bundles that include more than one service. The bundles are an excellent way to buy lots of cleaning at a very, very reasonable price. These options also give you much more convenience and comprehensive coverage of all requirements. Any service and/or additional option in store can be included in a bespoke cleaning bundle. Preferential pricing is another good way to lighten up the cleaning bill. The more services you purchase the better price you are subject to. Preferential pricing is available to all private and business customers at all times. Please speak to our consultants for details on eligibility.